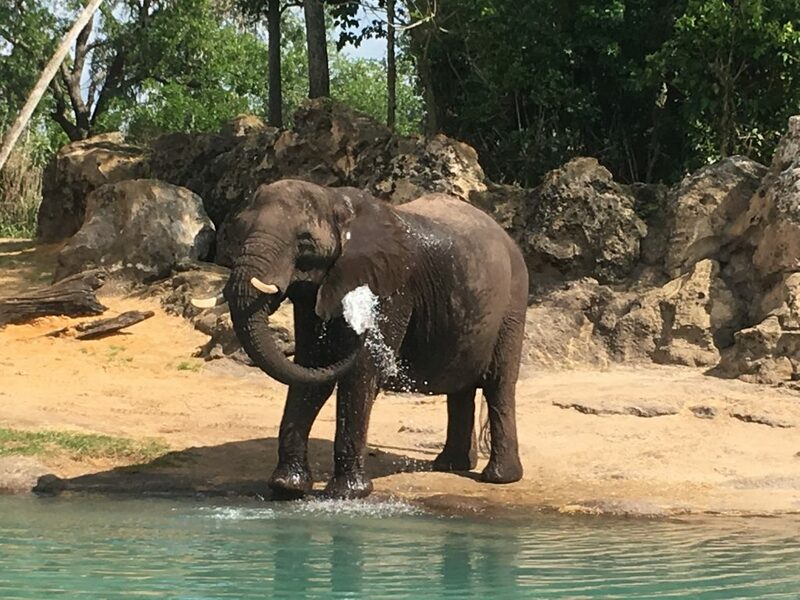 Are you planning to visit Disney’s Animal Kingdom during 2019? 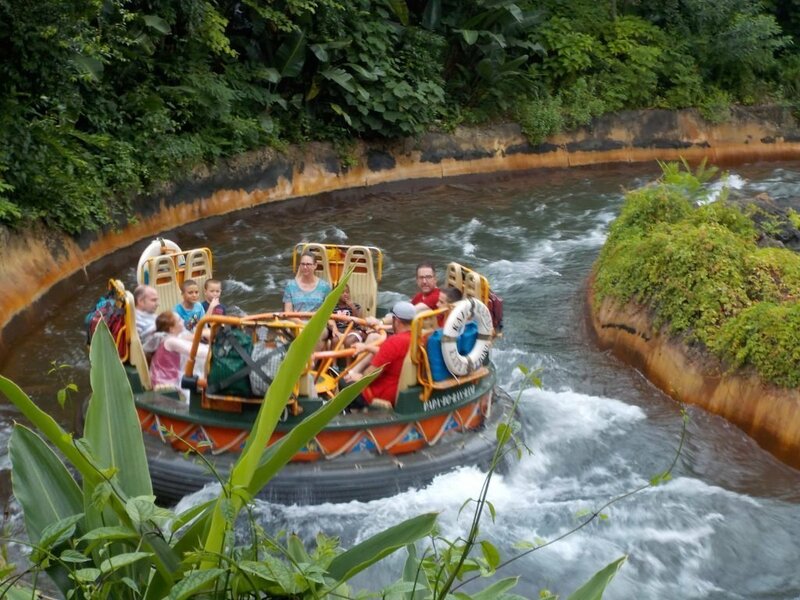 Are you looking forward to riding the current most popular ride in Orlando, Flight of Passage? The Animal Kingdom is a busy park, and since the opening of Pandora, it is getting busier. It is essential you have an Animal Kingdom Fastpass Strategy to maximise enjoyment of your visit. Our Animal Kingdom Fastpass Tips & Tricks will help you plan a great vacation. If you have not used Fastpass+ before it is essential you understand the basics first. Launched officially in 2014 Fastpass+ is Disney’s attraction reservation system. Fastpass+ allows you to book attractions in advance. Guests who fail to book in advance, face much longer standby lines and ultimately fewer rides. You can learn more about the basics in Our Guide to Fastpass. Before arrival at the Animal Kingdom, guests can schedule 3 Fastpass reservations. Once your first reservations are used, you can schedule an extra pass. You can continue booking additional selections after each attraction until the end of the day or until no more Fastpass slots are available. All other attractions are in Tier 2, and you can book up to 2 attractions. Guests who fail to book a Tier 1 Fastpass can use all 3 Fastpasses at Tier 2. 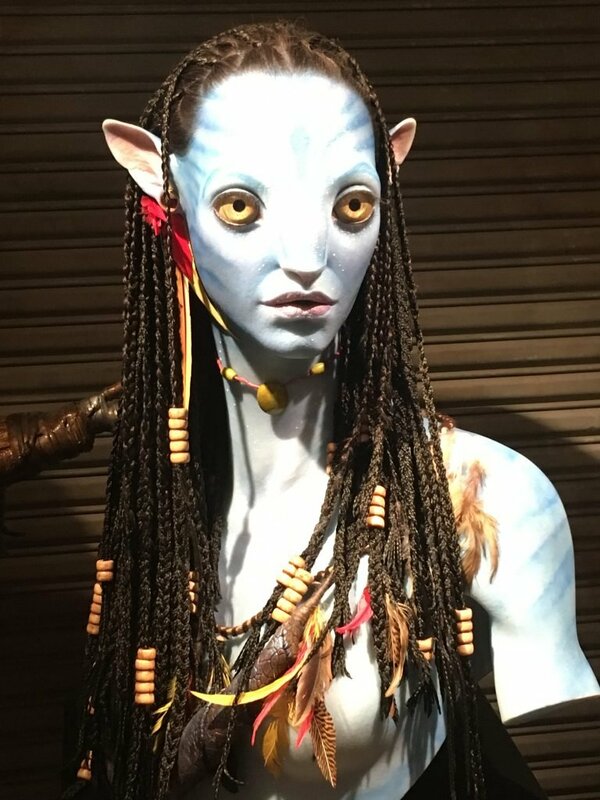 Pandora – The World of Avatar Which ride will you go on? Also, many small children do find It’s Tough To Be a Bug petrifying & Dinosaur many guests will find a little scary even if big enough to ride. Dinosaur Animal Kingdom are you tall & brave enough to ride? Are you visiting on 1 or 2 days? The Animal Kingdom is no longer a 1-day park. Although you will still have a great time, it will be challenging to complete all the attractions in just 1 day. If you are visiting just for 1 day, your priority is to get a Flight of Passage reservation before you arrive.Do not expect any Fastpasses to be available for either of the attractions once your first 3 selections are used. 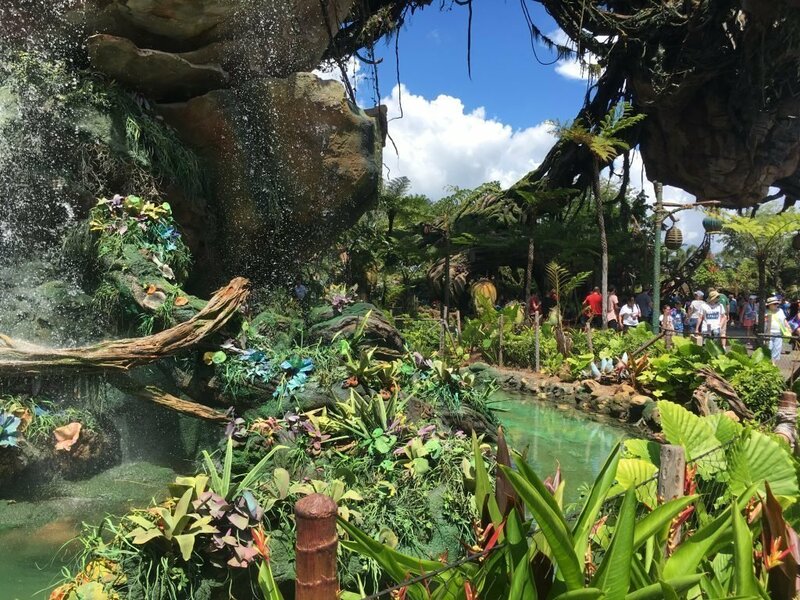 If you are visiting on 2 days plan to book a Fastpass for either Flight of Passage or Na’vi River Journey on each day. Flight of Passage is currently the top attraction at Walt Disney World. It attracts massive multi-hour waits. Attempt to book a Fastpass as soon as your reservation window opens. If you can’t get one keep checking as sometimes they do become available. If you are with a big party break your group up as it is normally easier to get Fastpass reservations for 1 or 2 guests. If you are only visiting for 1 day and have a Flight of Passage Fastpass join Na’vi River Journey line on rope drop. If you do not manage to get either Fastpass, join the Flight of Passage line on park opening but be ready to wait. Alternatively, lines do go quieter during Rivers of Light. Join the line about half an hour before Rivers of Light starts. I’m not a great fan of Rivers of Light and I would happily sacrifice it if I could not get a Fastpass. If you are not staying at a Disney Resort, do not go to the park on Early Magic Hours days. The lines will already be massive when you can get in. What other Fastpass choices should I make? You can book another 2 Fastpass selections each day assuming you have secured a Fastpass for an attraction in Pandora. For 1 day visitors, I would suggest these should usually be Kilimanjaro Safaris & Kali River Rapids. 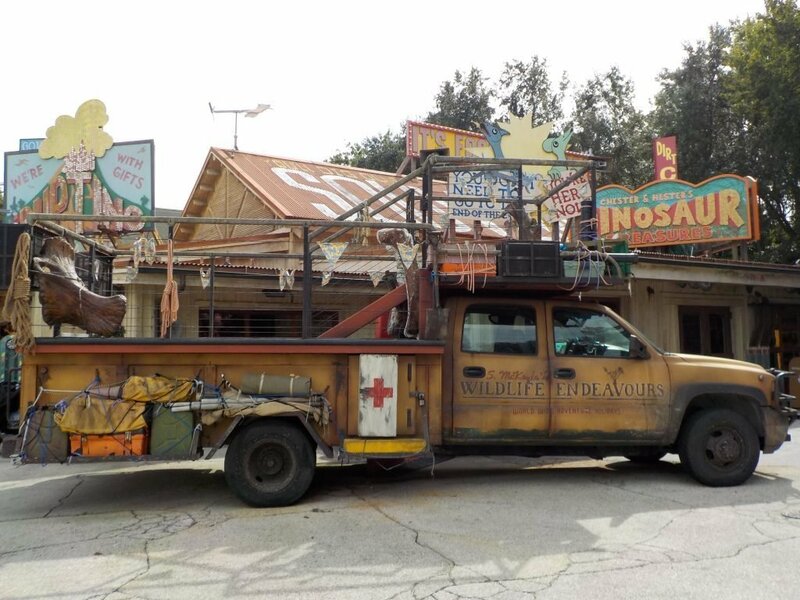 Guests staying for 2 days should add Dinosaur & The Adventurers Outpost if you want to meet Micckey & Minnie. We are reluctant to suggest either Expedition Everest or Rivers of Light for reasons highlighted below. 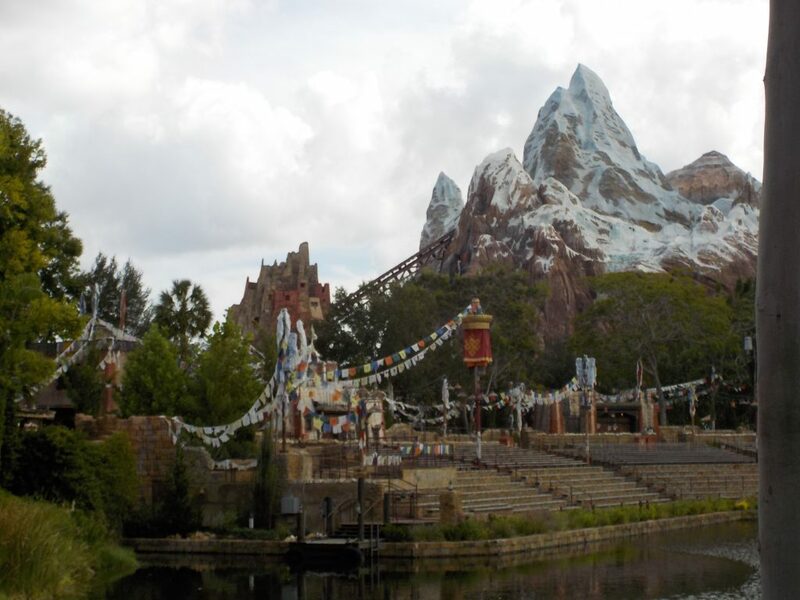 Why not Expedition Everest in your Animal Kingdom Fastpass Strategy? Expedition Everest attracts some very serious waits. However, for most guests, we think it is a very poor use of Fastpass. Instead, we recommend you use the Single Rider Line.Guests who use the Single Rider Line usually have a much shorter wait but will be sat away from friends and family. The Single Rider line will not sit all parties, especially those with small children. 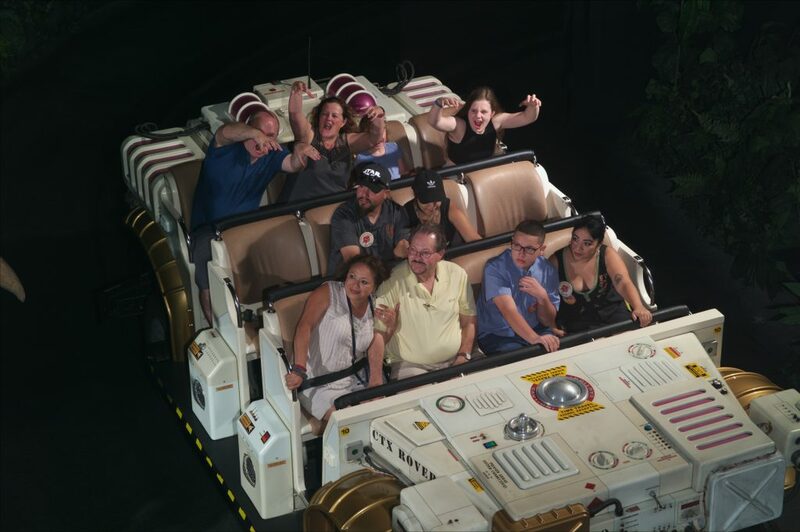 If your family do want to ride together we would suggest replacing one of our recommended faspass Selections above with expedition Everest. I don’t make any secret on Modern Life is Good that I don’t rate Rivers of Light that highly. In my opinion, there are much better nighttime shows in the other Disney World parks. However, many guests do enjoy the show but I do think it a poor use of Fastpass. The main problem with using rivers of Light as a Fastpass selection is that the show is towards the end of park opening. This prevent opportunities to book extra Fastpass selections once your initial 3 are complete. When we book Fastpass reservations we aim to finish our first Fastpass selections by early afternoon so we can experience more attractions. Do you have any further tips to create an even better Animal Kingdom Fastpass Strategy? Do you think we have made any mistakes? Leave a comment below so we can add to a future edition of this post. Our Guide to Walt Disney World is a perfect place to start planning your Disney World Vacation. We have created a Guide to Everything New at Walt Disney World in 2019.